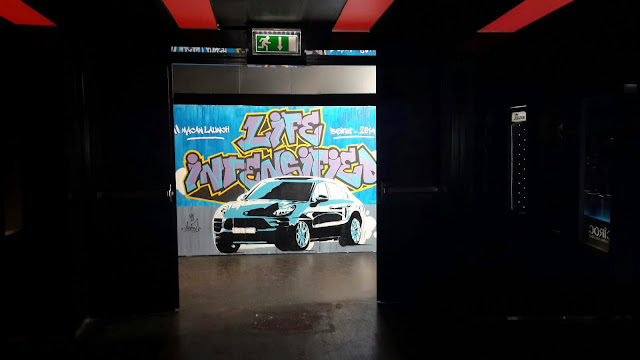 Long awaited and finally unveiled, the Porsche Macan launching event was hosted yesterday at the trendiest nightclub in the country, O1NE Beirut. 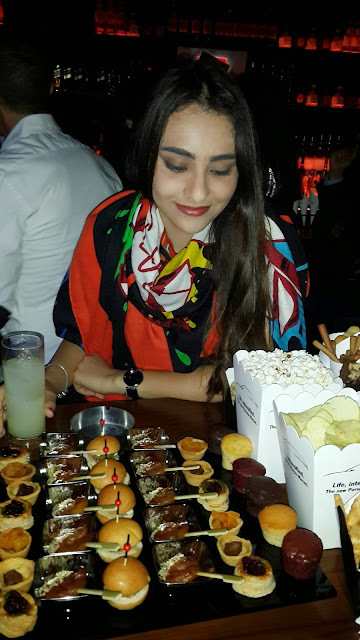 Invitees were gathered around tables where salted and sweet finger food and alcohol was available. 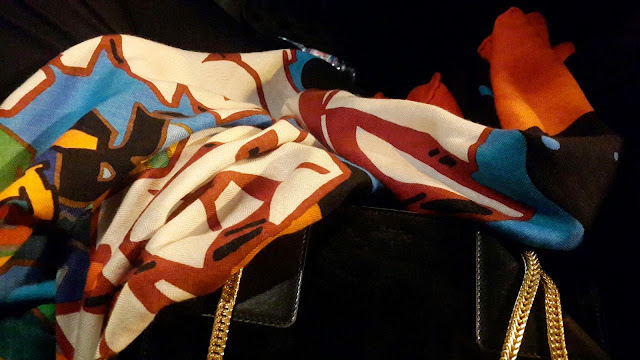 I sat with my family near the bar facing the back of Macan and enjoyed the evening with nice music and the dancers show, which ended by pulling the sheet and unleashing the new Porsche. In addition, the CEO and general manager both made a speech describing Macan as an ultimate performance creation in matters of drive, safety, and comfort. For this type of event, smart casual was an appropriate dress code. I was wearing a Zara overall, Hermes scarf, Saint Laurent Paris Betty Bag, and Christian Dior heels. As for accessories, I was wearing a Gucci watch and Pandora bracelets and rings, as well as a Swarovski ring.